2015 was a fantastic year for CMS, we had the privilege of working on some fantastic projects with our customers. 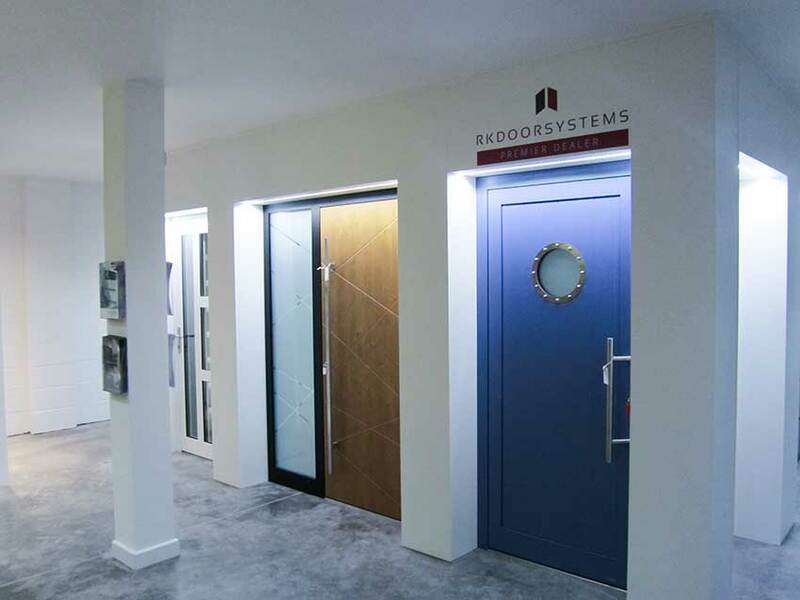 Our range has expanded with a focus on quality, our entrance door range includes our exciting and inovative RK aluminium doors, Hormann front doors in steel and aluminium and solid and secure composite doors from Endurance. With an ever growing requirement for home security and insulation our range has expanded to incorporate our customers requirements. With our range of RK doors not only can you secure your home with finger print entry you can now open your front door and garage door using our smartphone app. We offer a wide range of different levels of insulation to suit customer budgets and requirements. The Entre model starts at just £1495 + VAT, our premium doors offer U values as good as 0.61. 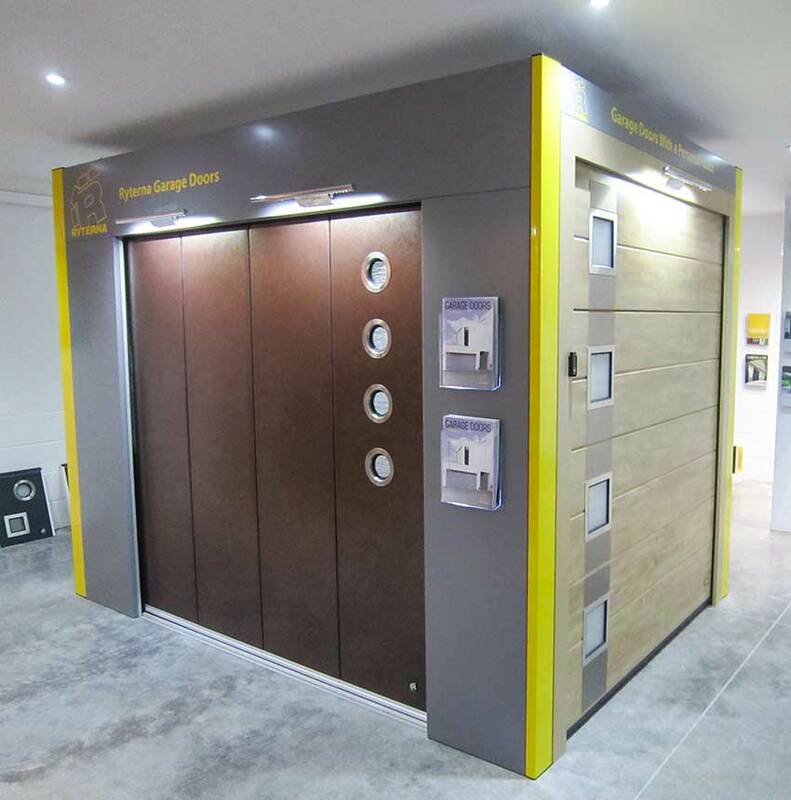 As our range has expanded we have greatly increased our workload which has resulted in a need for a bigger showroom and storage facility. On 12th March 2016 we are proudly opening our brand new HQ in Leicester, incorporating a stunning entrance and garage door showroom, offices and a large warehouse. What will this mean to our customers?